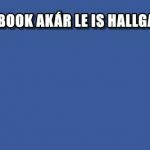 A FACEBOOK AKÁR LE IS HALLGATHAT? 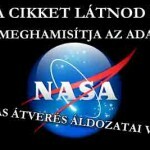 ITT LESZNEK A FIX TRAFFIPAXOK! MUTATJUK! 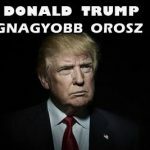 OSZD MEG! 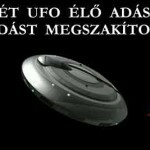 ÁTVERÉS VAGY VALÓSÁG? A FÖLDÖNKÍVÜLI BONCOLÁSA. 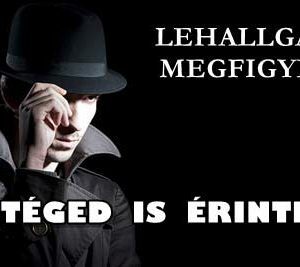 MI AZ IGAZSÁG? 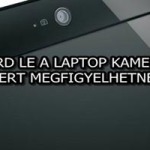 TAKARD LE A LAPTOP KAMERÁJÁT, MERT MEGFIGYELHETNEK!